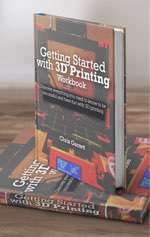 You are here: Home / Hacks, Tips, and Tutorials / Using 3D Printing Pens for Bonding PLA – Does it Work? 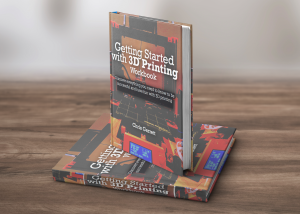 Using 3D Printing Pens for Bonding PLA – Does it Work? One of the challenges with PLA 3D printed parts is what to use for adhesive. Super glue can work in some circumstances. There is friction welding, that works sometimes if you don’t mind the surface defects that can be caused, and if the gap is conducive to that method. Heat welding can work too, in some situations. If only there was an ABS-like method where you can solvent-weld or use the PLA equivalent of ABS slurry to fill areas! Yeah it’s not much of a mystery. I expect most 3D printing folks who see these pens think of it, even if only briefly. 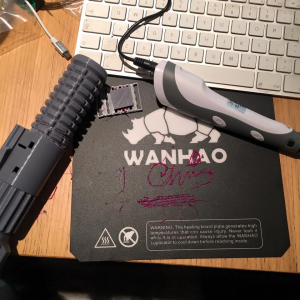 The good news, though, is 3D printing pens actually do work for joining PLA parts! Mine is a cheapo eBay knockoff, but in my quick tests, set to the highest speed setting, I managed to glue some random broken pieces. I could also fill some gaps quite well. In the package you get samples of ABS, so I just used the off-cuts from my PLA spools, and some PLA samples that I got with a printer which turned out to be full of knots and therefore useless for printing with. You’d either do finishing work with sandpaper or have to practice, but for larger or more granular surfaces it’s better at bonding while filling gaps than superglue gel, and a nice side effect is you are using the same filament as in your model, so color-matching is a breeze!